Tim graduated from the University of Warwick in 2006 and promptly decided an adventure was in order. 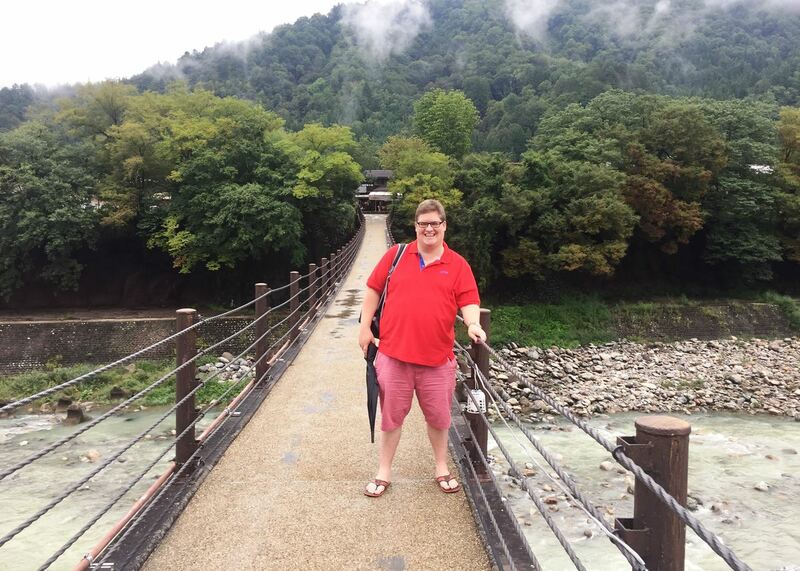 After successfully applying to an international teaching programme, he found himself in a tiny mountain town in southern Japan, a country he'd never lived in, doing a job he'd never done. It didn't take long for him to fall in love with Japan, its amazing people, unique scenery and weird and wonderful food; a lifelong passion for Japan was forged. 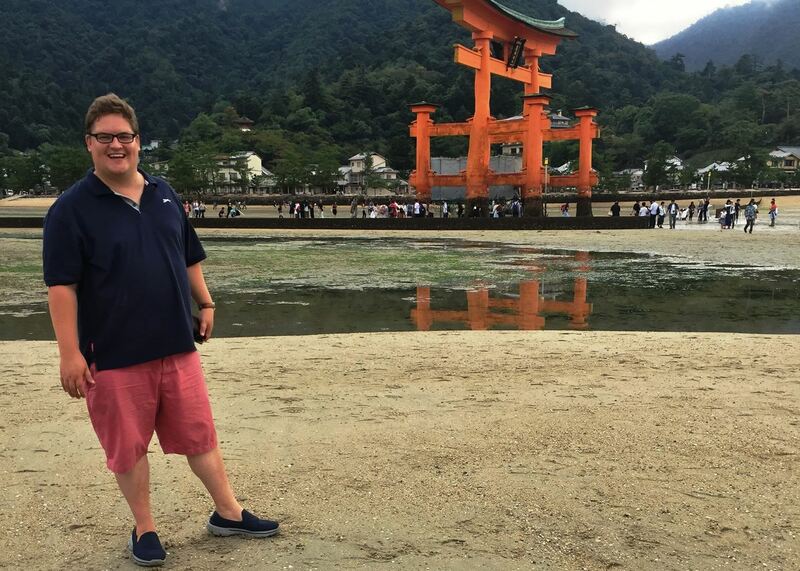 Following ten years as a professional fundraiser back in the UK, the call of Japan and a love of travel generally, remained strong. 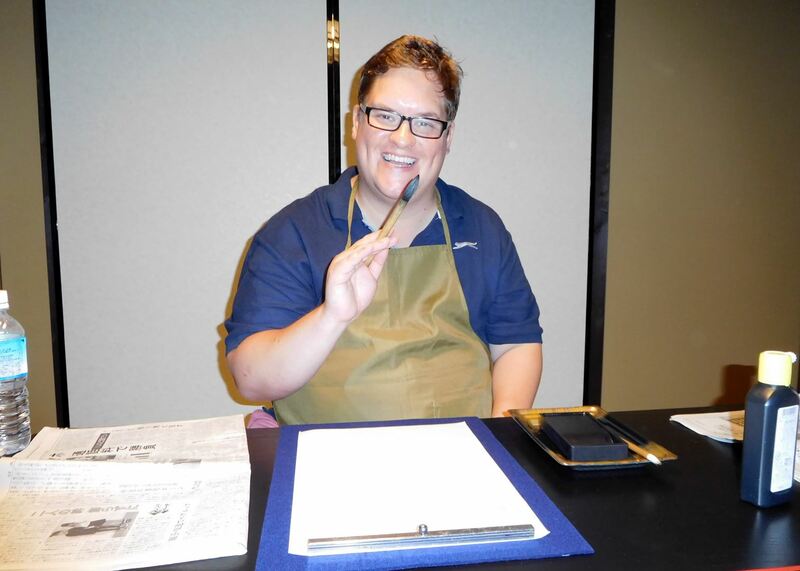 Tim embarked on a life and career change in late 2015 and after discovering Audley through a friend, he made it his mission to join the Japan team. 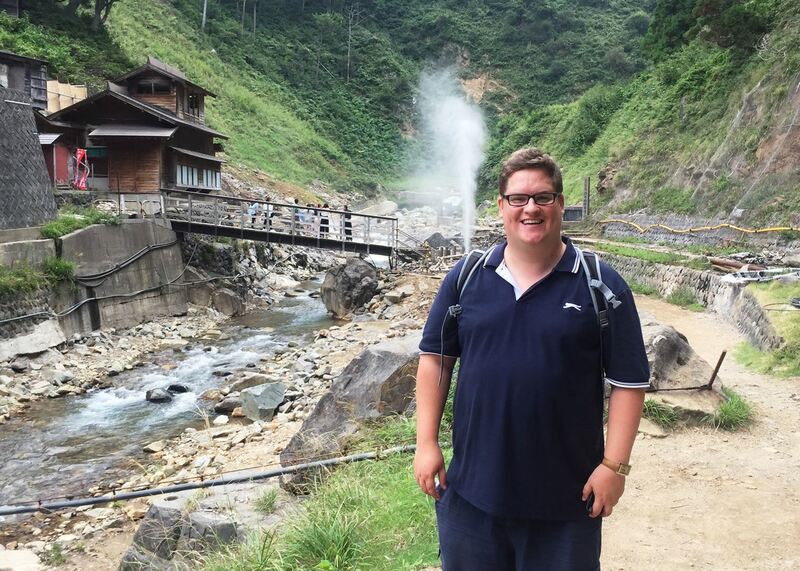 Tim now works as a Japan Specialist and gets to share his passion, insight and anecdotes of Japan on a daily basis. He firmly believes that everyone should experience this vibrant, incredible country and cannot wait to make this a reality for Audley clients. Mount Koya is the spiritual heartland of Japan and the birth place of Shingon Buddhism. Now a UNESCO world heritage site Koya stands as a centre of pilgrimage for visitors from all over the world. Uniquely, you can stay overnight in one of the authentic Buddhist temples dotted throughout the town and witness first-hand the monks chanting their fire rituals and way of life. The tomb of Kobo-Daishi, the founder of Shingon Buddhism, also lies here at the centre of the atmospheric Okunoin Cemetery. Making a night pilgrimage to his tomb through the cemetery grounds with a local Monk to guide you is a profoundly atmospheric and spiritual experience. Staying at Shimaya is like visiting a home from home. This simple but authentic Ryokan (traditional Japanese inn) is run by Yumoto-san and his wife, an eccentric and wonderful couple who welcome you as warm friends. The rooms are Japanese style, with tatami floor mats and futons to sleep on, and though basic they are clean and comfortable. At dinner, you'll be served spectacular 'Kaiseki' cuisine in the privacy of your own dining room, and breakfast is taken in the communal dining room which boasts a piano that plays itself; it's kitsch and fantastic. Most importantly, the owners will go out of their way to help you, driving you down to the station or up into the hills to see the famous snow monkeys. By the time you leave, you'll feel like family. My most memorable experience was travelling round the Hakone Loop. 'Loopers' start the day on a train which winds up a beautiful mountain, then hop over to a funicular (keep going up!) before joining a cable car. As you ascend into the clouds the world below disappears. Before long, Mount Hakone, an active volcano, appears and you realise the cloud is actually steam rising up from the bubbling sulphur vents below. After snapping photos at the summit, you descend via cable car to a replica pirate ship which takes you across the stunning Lake Ashi, before hopping on a bus through the mountains back to Hakone. Only in Japan can you have this kind of adventure in a single day. I absolutely loved it.